Faust Levito, a global agency based in LA. 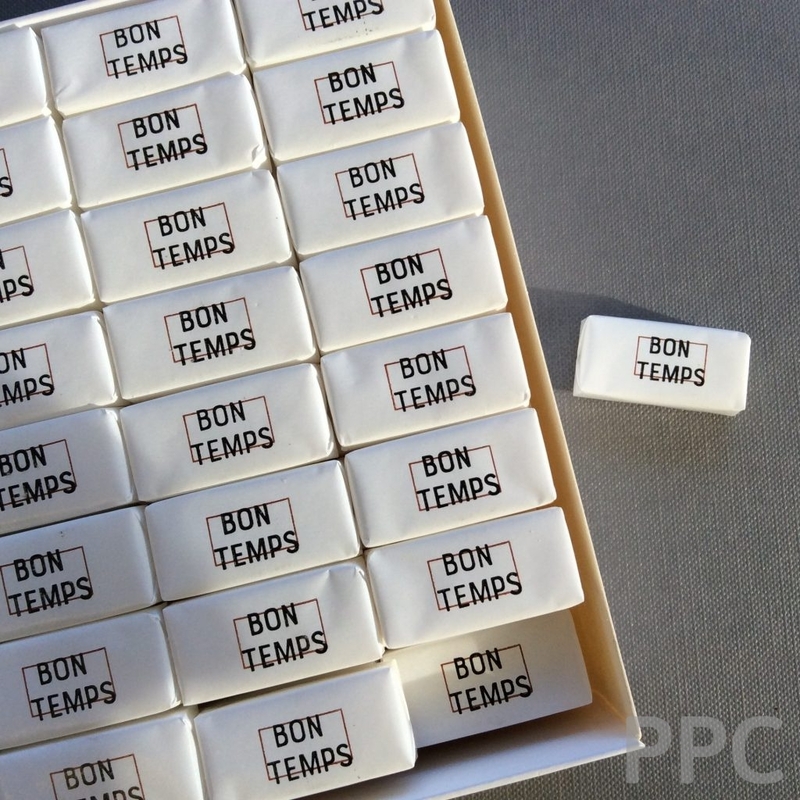 contacted us to ask if we were able to supply wrapped sugar cubes that could be branded for their client, celebrated pastry chef Lincoln Carson who is opening a new restaurant ‘Bon Temps’ in the Arts District. Carson, is most famously known for his pastry prowess from his time at restaurants like New York’s Le Bernadin and Picasso at the Bellagio in Las Vegas. This order certainly means “good times,” to Barry O’Dwyer who is surprised that no other company in the US was able to offer this product. 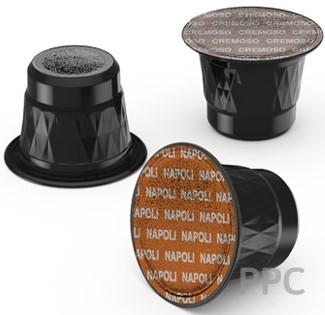 O’Dwyer says ‘this is the fourth country outside of the UK that has requested this product. I suspect that hotels and restaurants are getting the message that unwrapped sugar cubes are a health hazard’. Click to view other wrapped sugar cube projects. Bon Temps. 712 Santa Fe Ave., Los Angeles, CA.